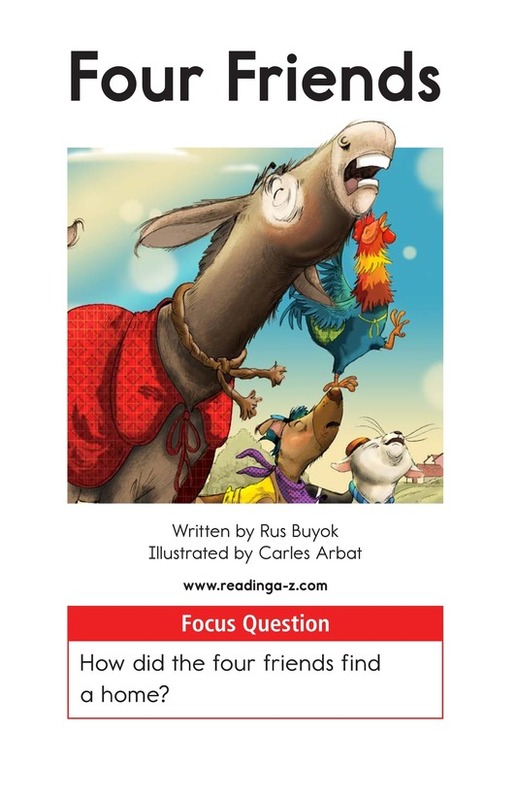 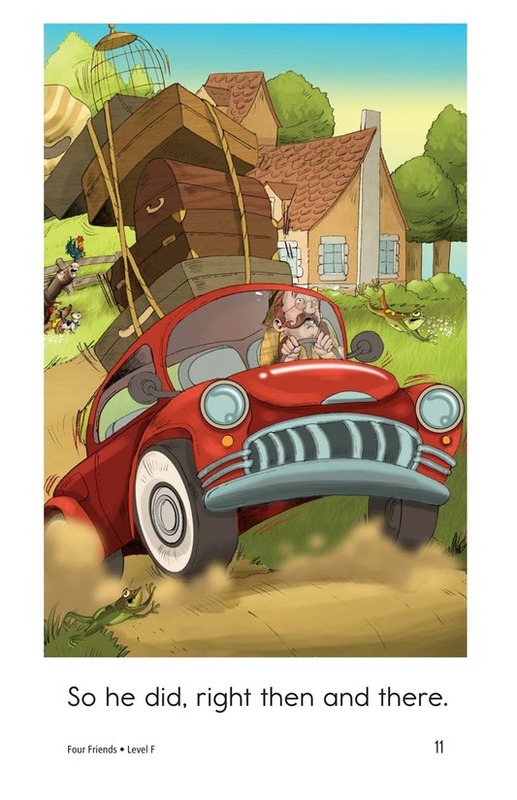 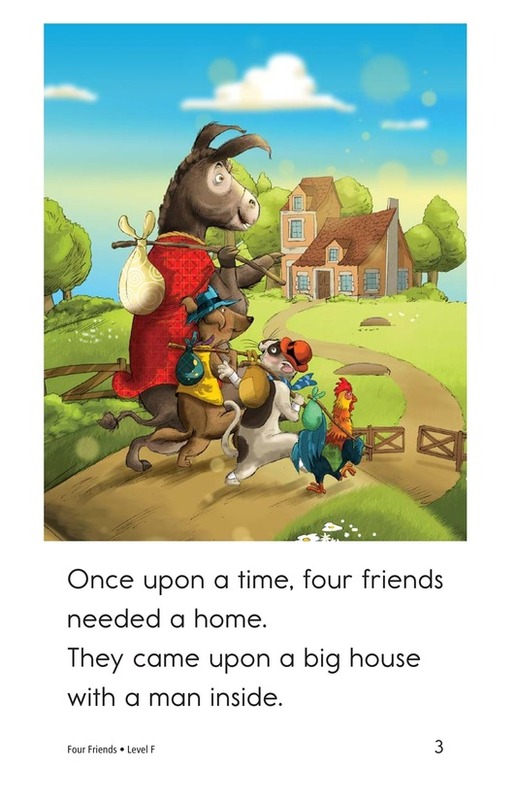 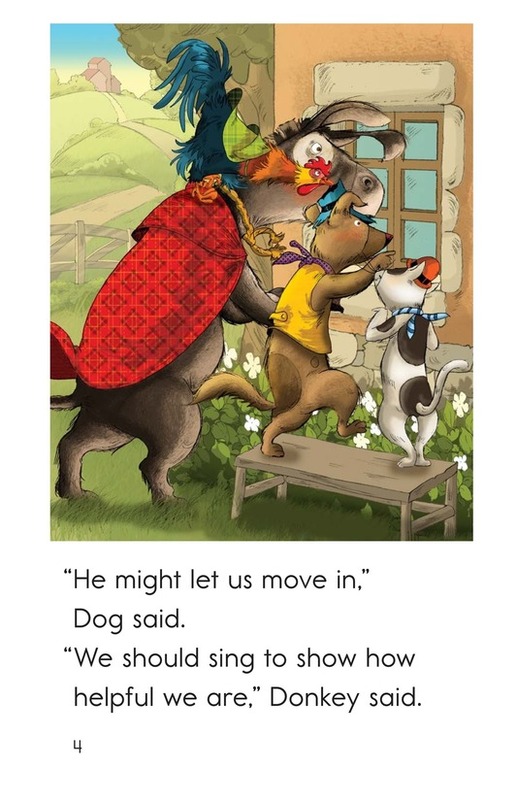 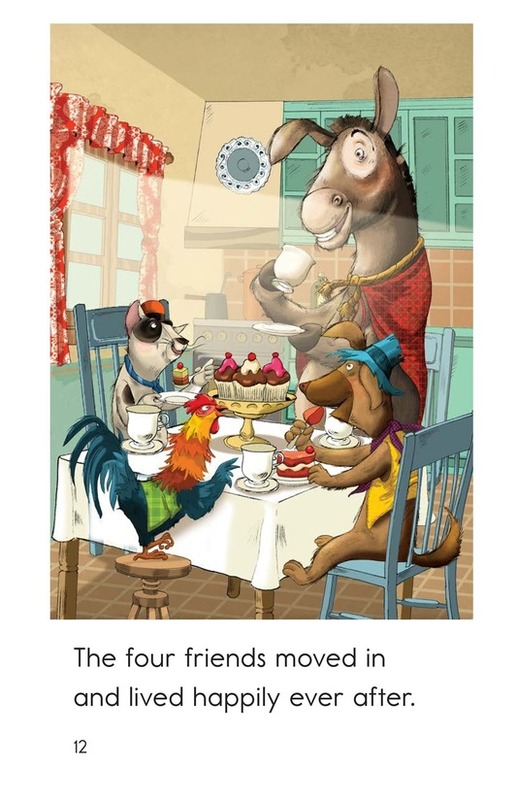 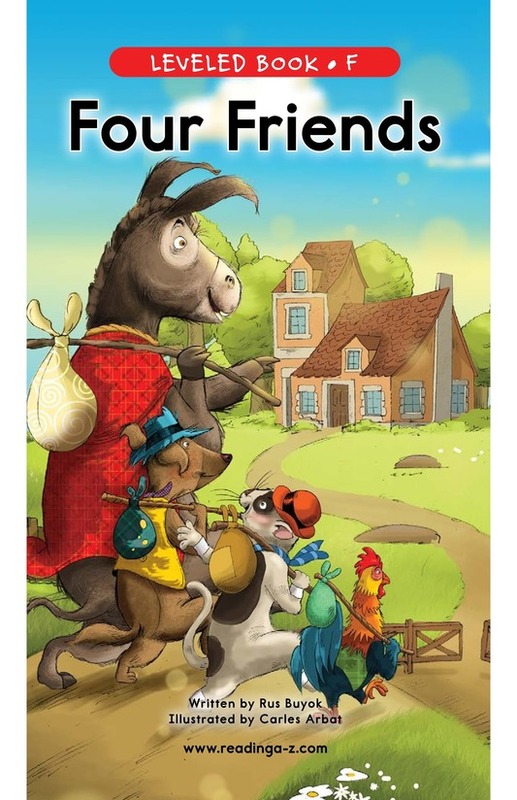 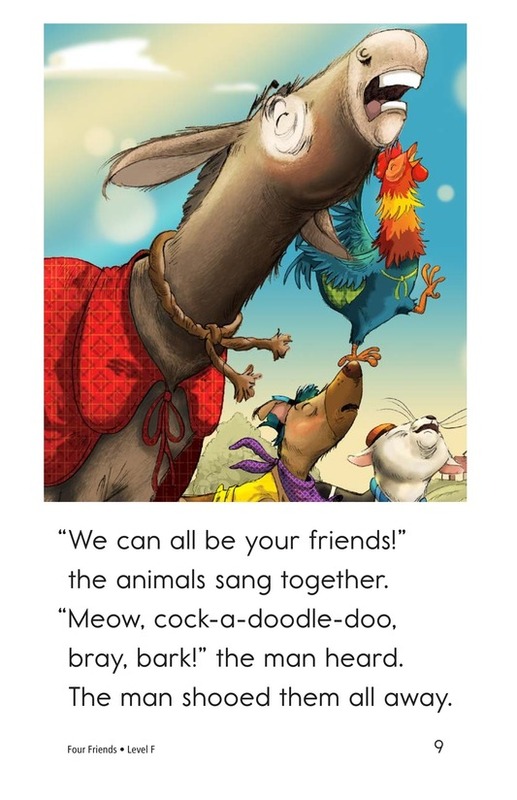 Four Friends is a delightful and clever story that students will love! 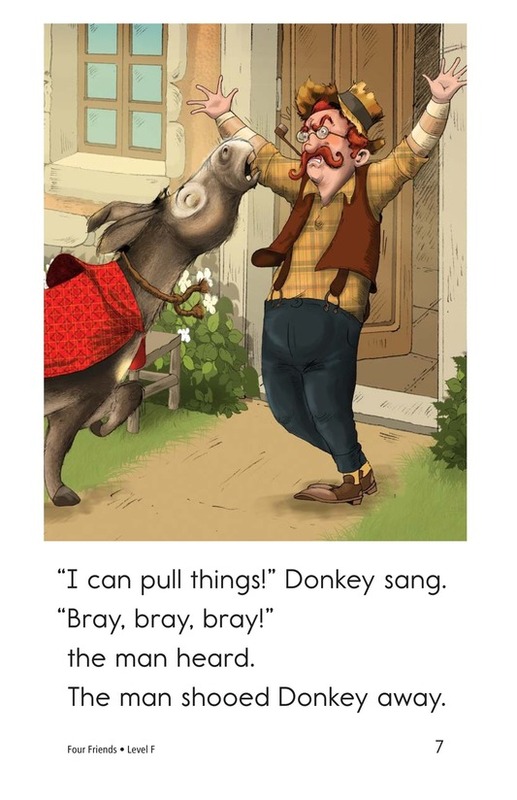 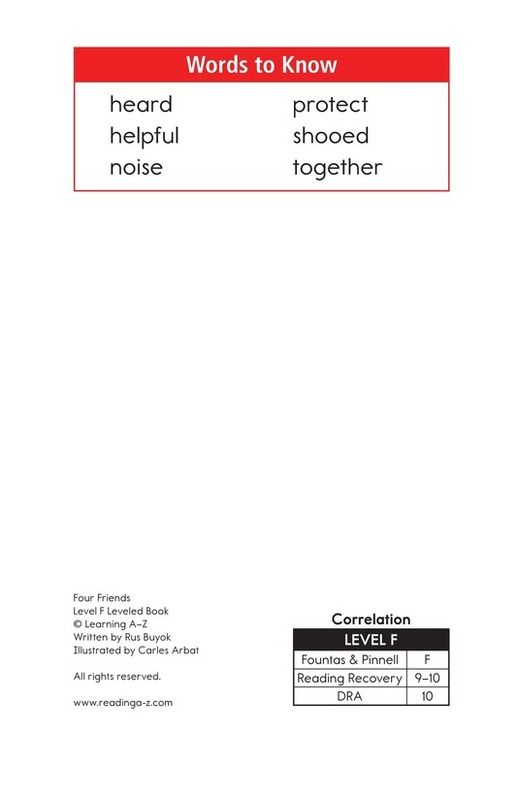 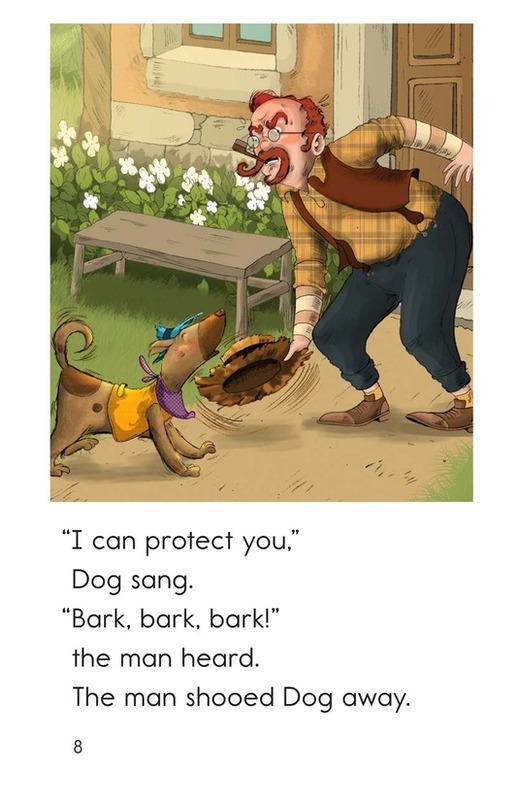 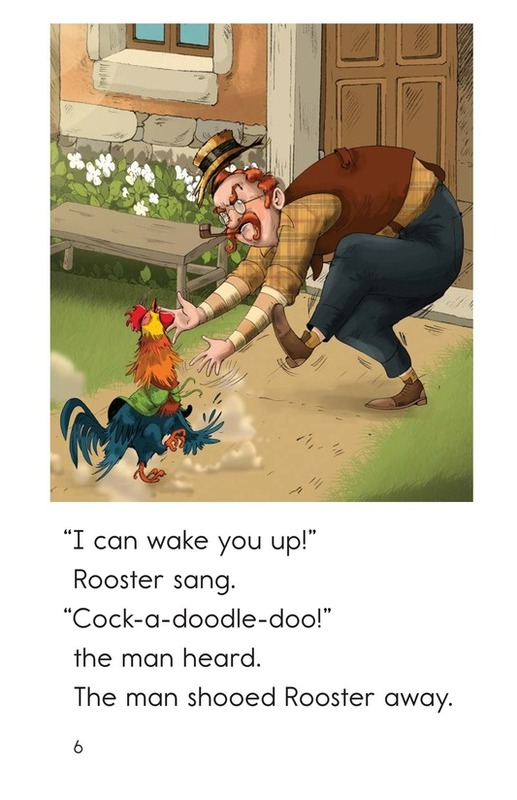 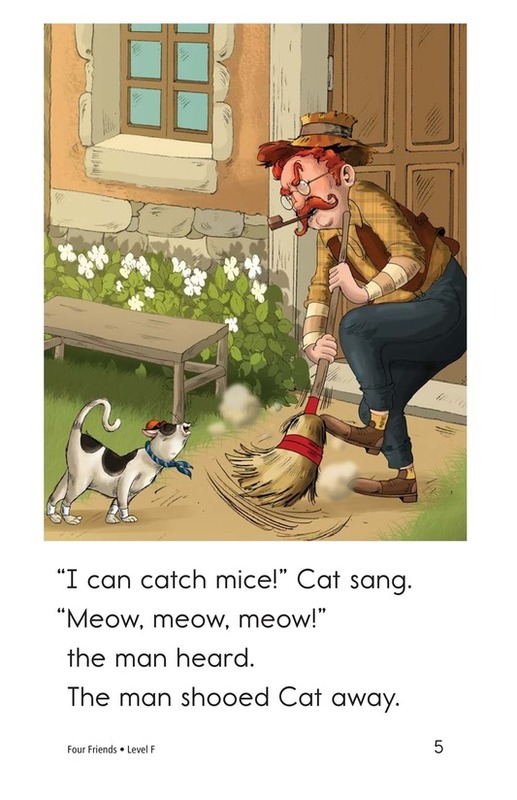 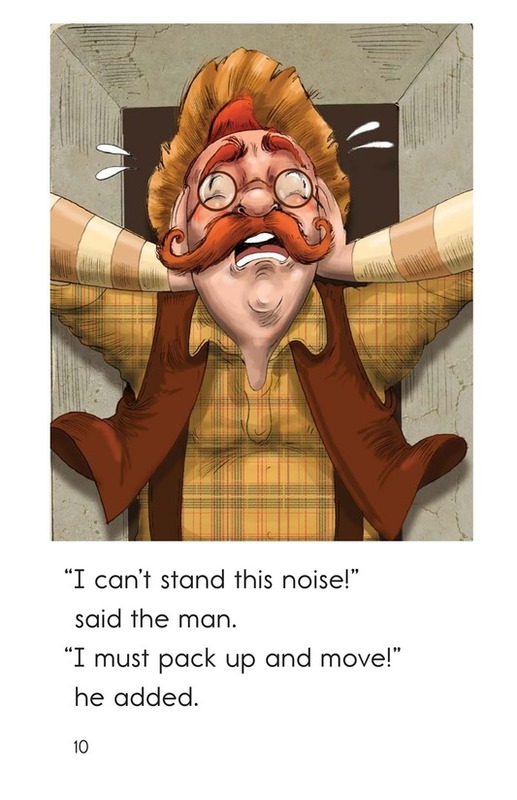 Detailed illustrations, onomatopoeic words, and a repetitive text structure will support emergent readers. 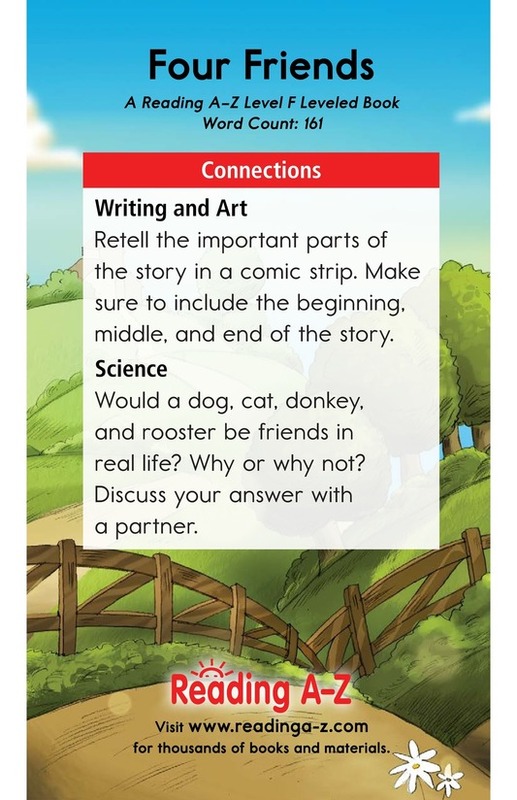 Students will also have the opportunity to make, revise, and confirm predictions as well as to make inferences and draw conclusions in order to better understand the story.